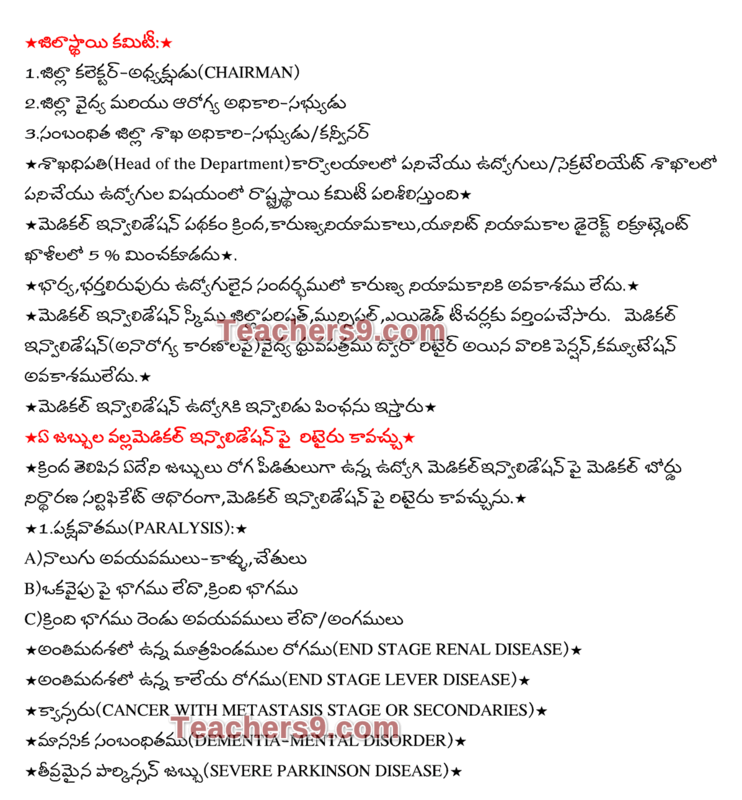 Home » all » Latest Information » medical invalidation » teachers useful » what is medical invalidation retirement? who is eligible for a Compassionate appointment? what is medical invalidation retirement? who is eligible for a Compassionate appointment?